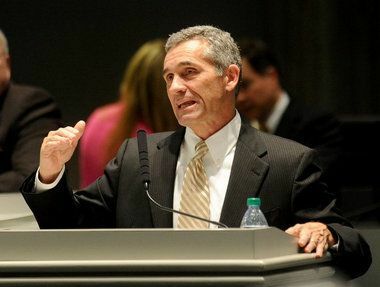 An Alabama casino gambling bill narrowly passed through committee last week, giving the legislation the chance to be heard by the full State Senate. The bill, known as SB 453, passed through the Tourism and Marketing Committee by a five to three vote on Thursday. The bill is designed to help produce new revenue for the state in two ways. First, it would create a state lottery that would be regulated by an Alabama Lottery and Gaming Commission. 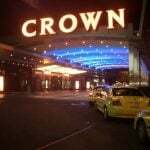 Perhaps more dramatically, that commission would also be charged with overseeing the introduction of casino gambling in the state. Such operations would be allowed at four horse racing tracks throughout the state, the first time casino games like slot machines, blackjack, and other table games would be allowed in the state. 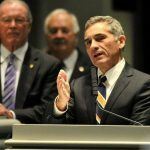 The bill, which would amend the state constitution, was introduced earlier this month by Senate President Del Marsh (R-Anniston). 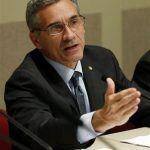 He said that with the state needing an influx of revenue, he would rather see that money come through legalized gambling than via a tax increase. During those hearings, there was impassioned testimony from all sides of the issue. Many people spoke of wanting to see the return of gaming to facilities that once had it, before so-called electronic bingo casinos were shut down in the state following an Alabama Supreme Court ruling last year. “I’ve seen good hardworking people doing without, getting close to hungry,” said Macon County hardware store owner Brent Thomas, who said that his area had been hurt tremendously by the closure of the VictoryLand bingo casino. Meanwhile, others argued against any gaming expansion, saying that most of the money that the state made from the games would be coming from the poor. Still others pointed out that there was already gaming in the state, as the Poarch Band of Creek Indians already operate three casinos with electronic bingo machines in Alabama. 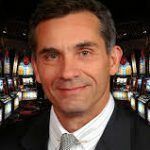 That, Marsh said, meant the choice wasn’t between having gambling or not, but rather whether the state would collect revenue from the gambling that was occurring. As for the Poarch Band, they say that the new bill doesn’t contain enough rules about exactly what would be allowed at the race tracks where gambling would be allowed, which could leave loopholes that operators will try to exploit. The bill would allow for casino gambling at race tracks in Birmingham, Macon, Mobile and Greene County. Proponents say that gambling expansion could create over $400 million in new revenue and 11,000 jobs for the state. In order to approve a change to the state constitution to allow for gambling, three-fifths of the legislature would have to back the bill, as would a majority of voters in a state referendum.